Guinness World Records 2011 continues to build on the intriguing, informative, inspiring and instructional records and superlatives that have made Guinness World Records one of the most famous brands and an annual best-seller around the world. New book promises to show off mother nature in all her incredible glory, with the world's smallest cow and the dog with the longest tongue and all their weird and wonderful friends. 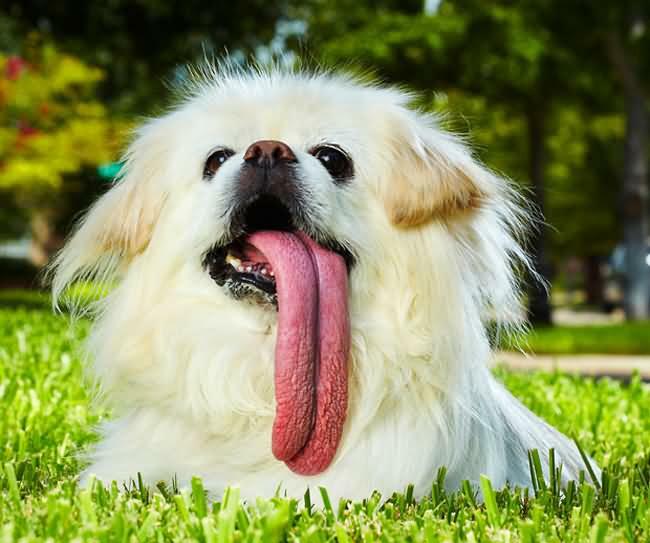 With a tongue measuring 4.5 inches (11.43 cm) long, a Pekingese called Puggy is revealed to have the longest tongue on a dog in the new Guinness World Records 2011, which launches today. Beer Barrel Saloon - Longest Bar The world's longest permanent continuous bar is the counter in the Beer Barrel Saloon which is 123.7 m 405 ft 10 in long and opened at Put-in-Bay, South Bass Island, Ohio, USA, in 1989. 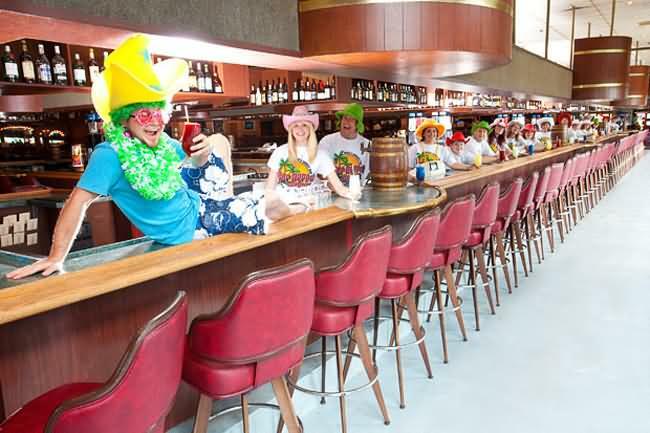 The bar is fitted with 56 beer taps and surrounded by 160 bar stools. Longer temporary bars have been erected, notably for beer festivals. 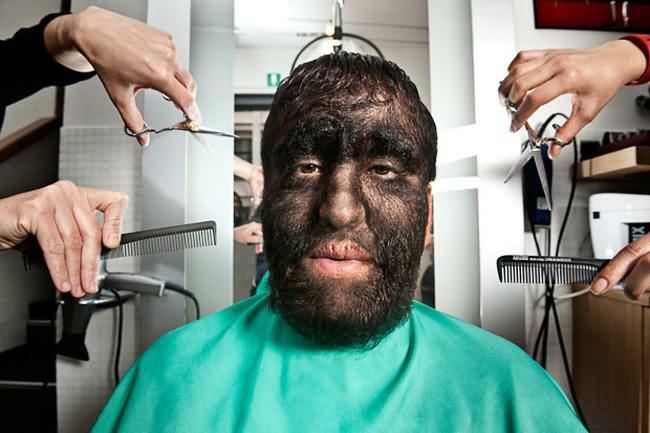 Mexicans Victor "Larry" Gomez, Gabriel "Danny" Ramos Gomez, Luisa Lilia De Lira Aceves and Jesus Manuel Fajardo Aceves (pictured above) are four of a family of 19 that span five generations all suffering from the rare condition called Congenital Generalized Hypertrichosis, characterised by excessive facial and torso hair. The women are covered with a light to medium coat of hair while the men of the family have thick hair on approximately 98% of their body apart from their hands and feet. The tallest man living is Sultan K�sen (Turkey, b.10 December 1982) who measured 246.5 cm (8 ft 1 in) in Ankara, Turkey, on 11 February 2009. Dr David R. Adamovich (The Great Throwdini, USA) threw 102 14'' throwing knives around his partner, Target Girl Tina Nagy (USA) in 1 minute, in Freeport, New York, USA, on 26 December 2007. 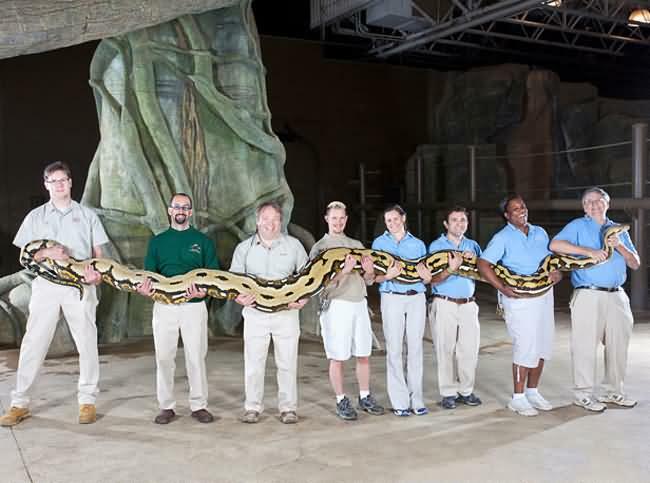 A 24-ft (7.3-m) reticulated python called Fluffy is recognised for being the longest living snake in captivity in the new Guinness World Records 2011. 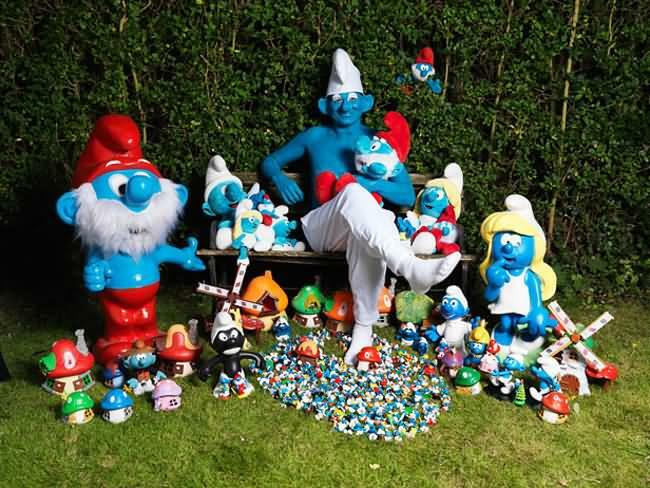 44-year-old Stephen Parkes from Nottingham poses with part of his record-breaking collection of Smurf memorabilia of 1,061 items. 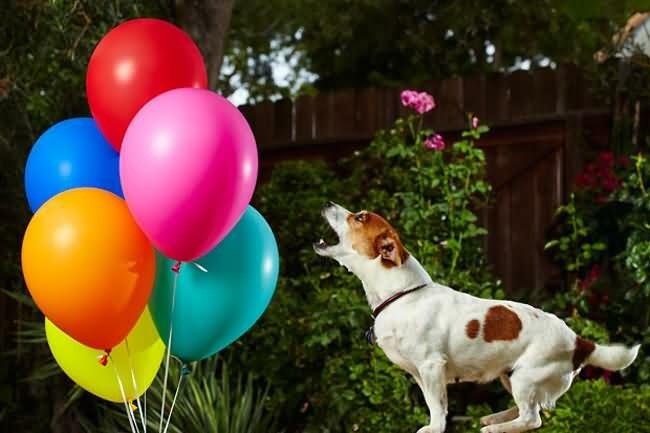 In just 44.49 seconds, a Jack Russell called Anastasia sets the record for the fastest time to pop 100 balloons by a dog in the new Guinness World Records 2011. 11 year old Swallow from Yorkshire has been named the world s smallest cow, measuring just 33 inches. 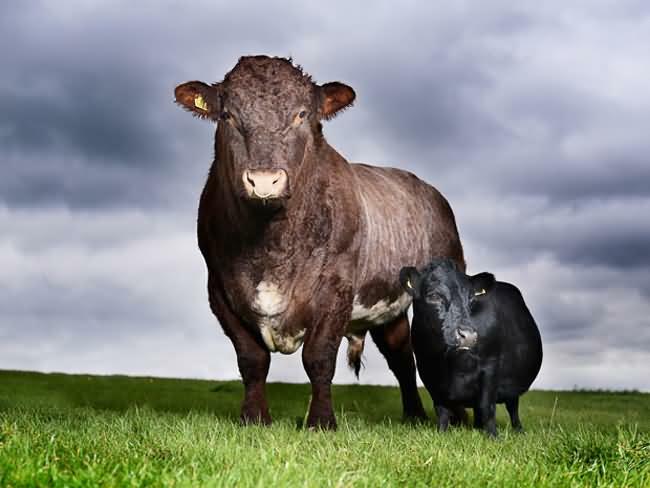 The tiny cow poses alongside Freddie the Bull for the launch of Guinness World Records 2011. 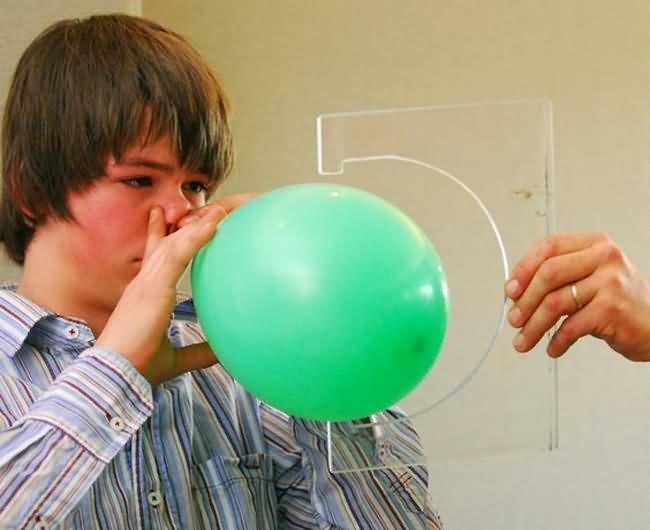 The most balloons inflated by the nose in 3 minutes are 23 and were achieved by Andrew Dahl (USA) on the set of Lo Show dei Record in Rome, Italy, on 18 March 2010.